We have been working to put Grace UMC on smile.amazon.com and we finally have it. 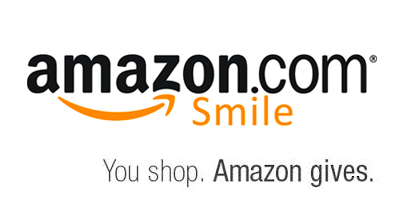 Smile.Amazon.com is the same except now Grace will receive a donation each time you buy something and it will cost you NOTHING extra! 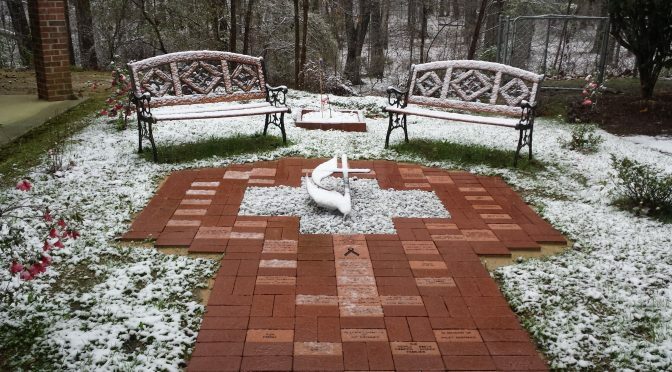 It is always a great time to remind you all that the UMM are still selling Memorial Bricks for our Prayer Garden. You can permanently remember a loved one or honor your family and friends by purchasing a commemorative brick. Purchasing a brick is an easy way to leave a lasting legacy here at Grace. You may purchase a 4” x 8” brick for $50.00 or an 8” x 8” brick for $100.00. If you have not taken the time to stop and look at what is currently there please do right after the service today. If you would like to purchase one please pick up one of the green sheets in the Narthex it has everything that you need in order to purchase your Memorial Brick. If you have any questions please feel free to contact Marlin McPhail at 803-730-8355. Thank you in advance for your purchase.